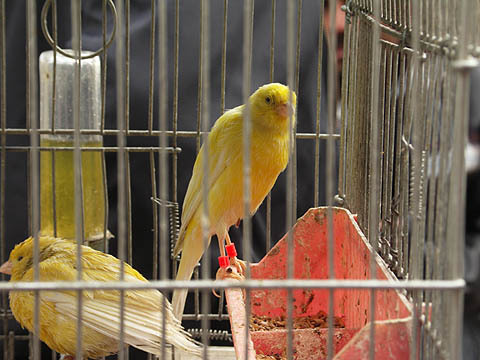 Open-air bird market is held on every Saturday in this street little south of the Downtown Amman. On another street goes from the downtown to Dowar Auwar ( The first roundabout ), there are many pets shops. 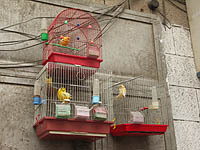 Small birds, goldfish, tropical fish and dogs are popular as pet. 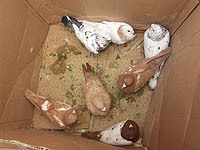 In the market, pigeons and rabbits are sold not as pets but for food.